Home → Blog → Antibiotics are not meant to treat viruses! better, or prevent other people from catching it since these are more often that not, caused by viruses! 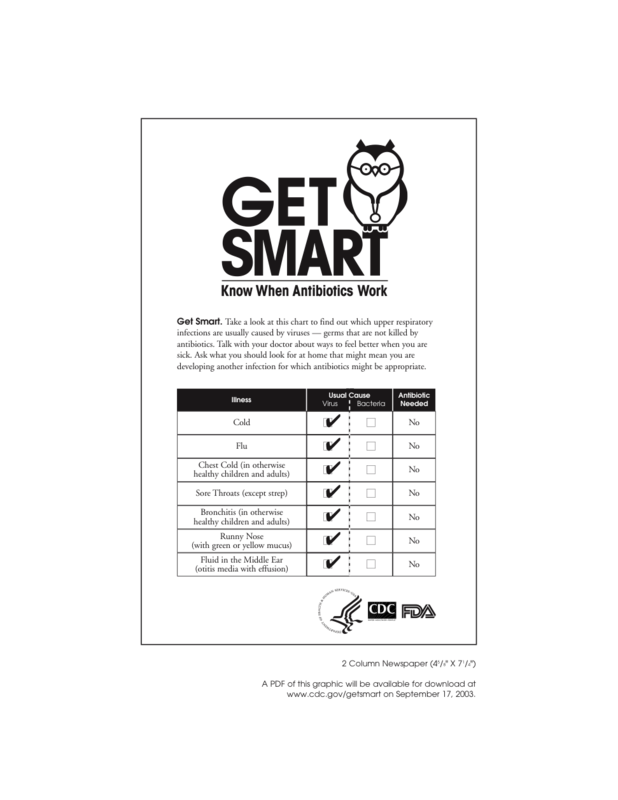 antibiotics…titled “Get Smart, Know When Antibiotics Work” written by the CDC.